Militancy, land mafia and drug cartels have made the state a dangerous place to work in. It may be more than 22 years now but Dulaluddin Ali remembers the night of November 19, 1995 as if it were yesterday. It was around 10 pm that the boys came knocking at his door, their faces covered in black masks, their eyes alone visible. 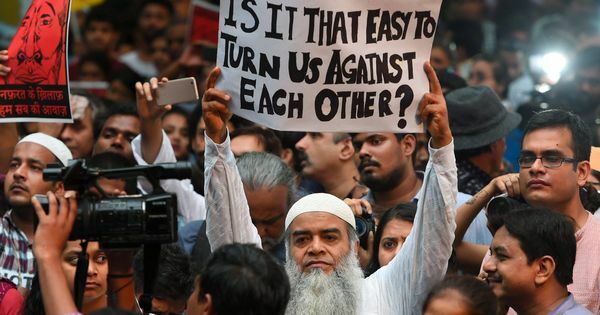 They were looking for his 21-year-old son Panjatan Ali, a reporter with The North East Times, a now-defunct English daily published from Guwahati. 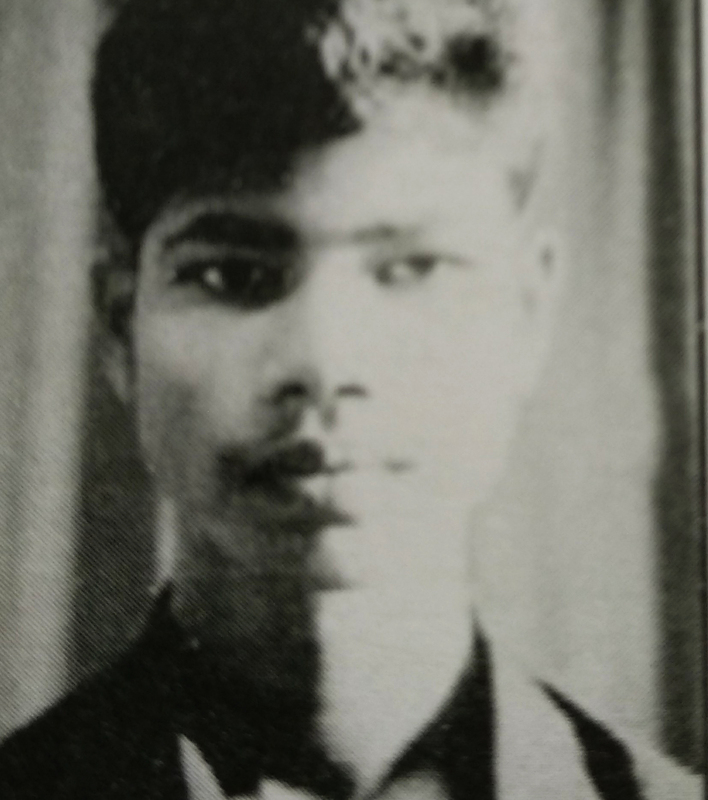 Panjatan was the newspaper’s correspondent in Gosaigaon, a small town in Assam’s Kokrajhar district, the epicentre of the Bodo insurgency that raged in the 1990s. Dulaluddin never saw his son after that. As per government records, 32 journalists have been killed – or disappeared, never to be seen again – in Assam in the past 30 years. Hardly any of the deaths was documented in detail, perhaps because most occurred in remote areas. The Committee to Protect Journalists, a non-profit based in the United States which maintains a database of slain journalists worldwide, includes no more than four of Assam’s 32 murdered journalists. On a December morning this year, the families of the 32 slain journalists assembled under one roof for the first time. The Assam government had organised a ceremony where Chief Minister Sarbananda Sonowal disbursed one-time financial assistance of Rs 5 lakh each to the families. Many of the murdered journalists were their families’ sole breadwinners. Thus, the state’s financial support, though much delayed, will greatly help them, the families say. Joshna Saikia said her life changed forever when her son Jagjit Saikia was shot dead by unidentified gunmen outside the Kokrajhar office of the Assamese daily Amar Asom. That was on the afternoon of November 22, 2008. 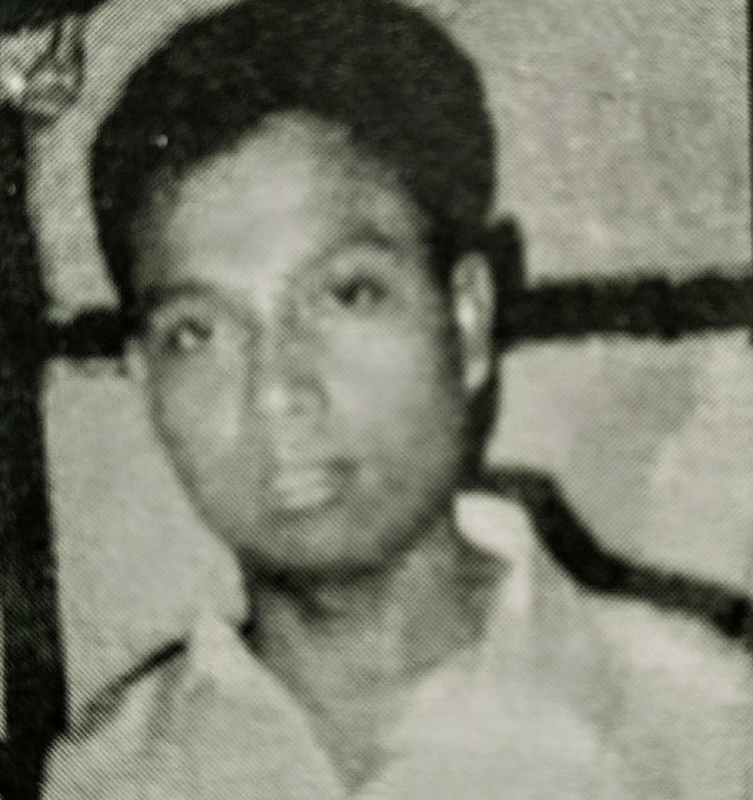 Saikia, then 29, was a staff reporter with the paper and was heading back to office after a morning assignment. Joshna’s younger son is unemployed and the only source of income for the family is the meagre pension of her deceased husband, who was a mechanic in the state’s agriculture department. Joshna is hopeful the money offered by the Sonowal government will help. “It is in my daughter-in-law’s name, but I am hoping she shares it with us,” she said. Not far from the Saikias’ home, Bodosa Narzary, the editor of a Bodo news channel, was pumped with two bullets on April 1, 2008. Bodosa, then 35, died on the spot. 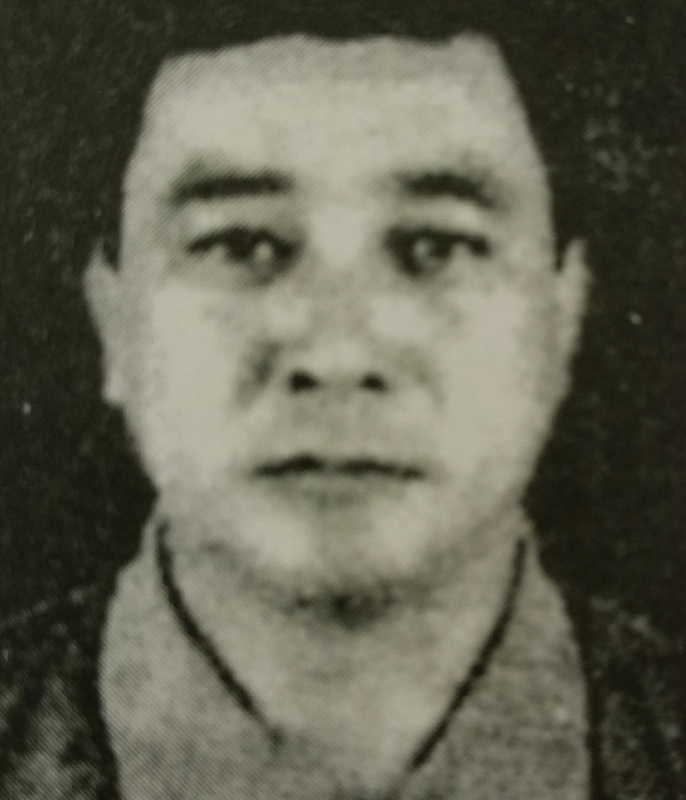 His wife Bimala Narzary has had little by way of regular income since then. 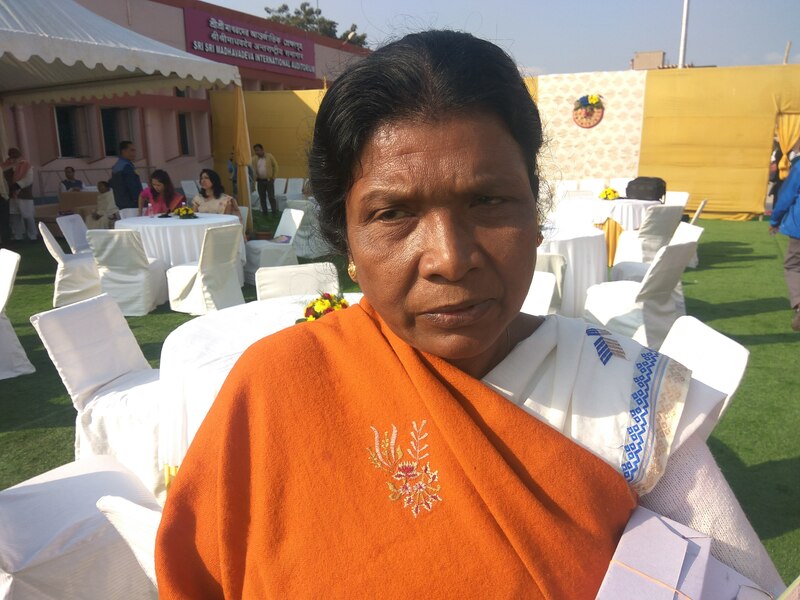 Bimala claims she and her three daughters have lived mainly on the largesse of family members. “The money will hopefully help put the three girls through school,” said Bimala. For others, the money is recognition of their loved one’s commitment to the profession. Umaruddin sees it as an acknowledgment of his father Nurul Haque’s sacrifice for the “people of Hojai”, a district in central Assam. Haque, who was the editor of a weekly newspaper called Swatantra Awaaz, or Independent Voice, was returning home on his cycle when he was shot dead on March 4, 1998. When Umaruddin found his father’s body, it was in a pool of blood – the killers had cut off a portion of the flesh from his buttocks. “They were contract killers, the flesh was meant to be proof of the act,” said Umaruddin. He claims his father had to pay with his life for reporting about the region’s land mafia. “The killers still roam free, so we hope this is the first step of the government acknowledging that my father died in the line of duty and the chief minister will make sure that murderers are punished,” said Umaruddin. 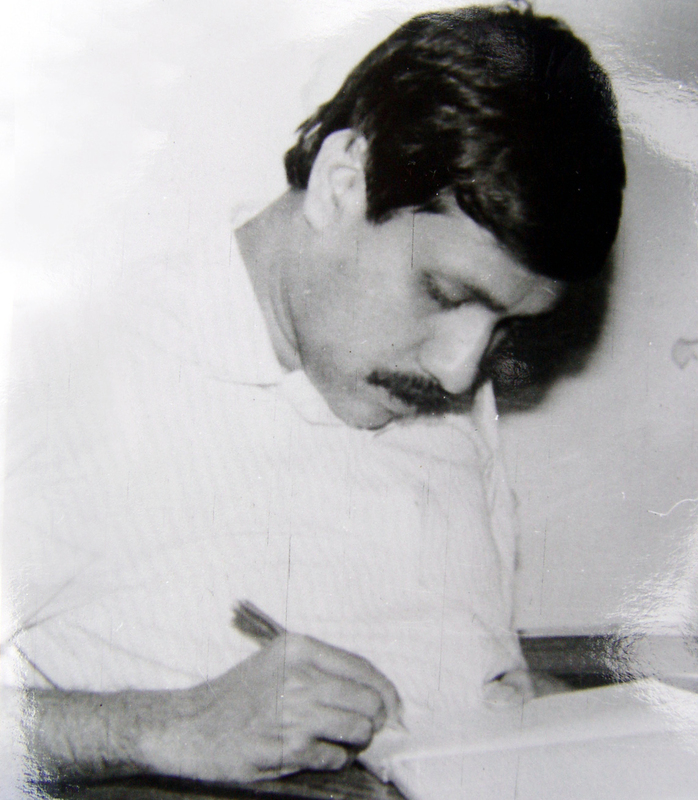 After Haque died, his friend and confidante Bimala Prasad Talukdar took over as the editor of Swatantra Awaaz and tried to keep it going. He succeeded for a fairly long time. Around 2008, Swatantra Awaaz ceased publication because of a cash crunch. 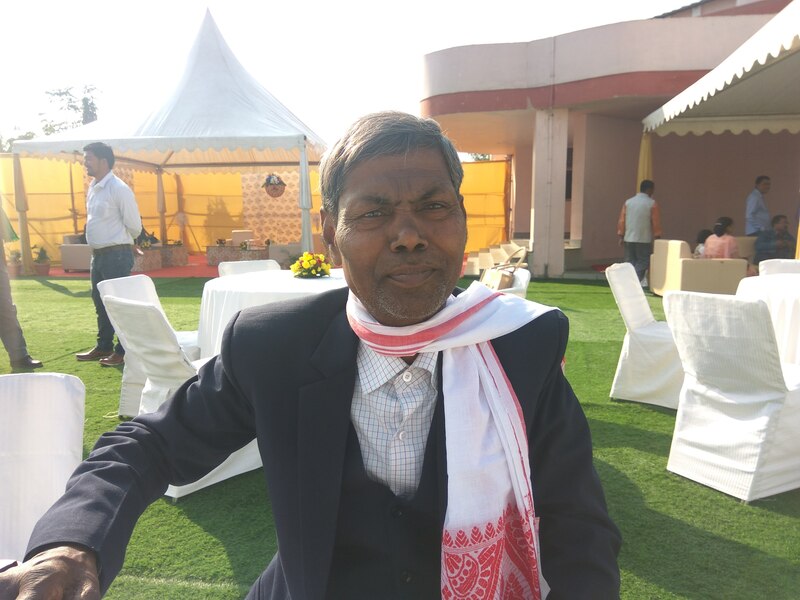 Nonetheless, Talukdar stuck to journalism; he started freelancing for several newspapers and passed on information to local reporters, ruffling more than a few feathers, said his son Bishnu Prasad Talukdar. In Hojai, journalists have fallen victim to the region’s alleged land and drugs cartels alarmingly often. 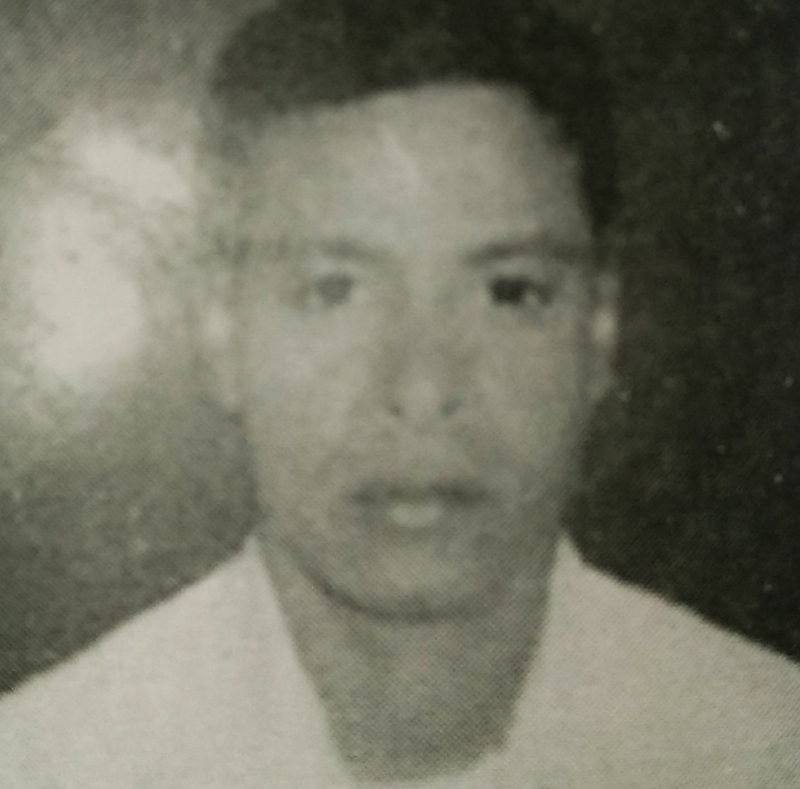 Muslimuddin, a correspondent with the Assamese daily Asomiya Pratidin, was hacked to death on April 1, 2008. According to his nephew Abhu Sufian, the murder followed a series of stories Muslimuddin had done against an alleged drug cartel in the area. Sufian claimed the local hospital initially refused to treat Muslimuddin, for fear of angering some powerful leaders who were allegedly part of the cartel that the journalist had exposed. He died in an ambulance ferrying him to a hospital in Guwahati the same day. Three people were arrested for Muslimuddin’s murder but released for lack of evidence. The lack of culpability is a feature common to the 32 cases. While arrests were made in a few cases, there has been no conviction thus far, said Prakash Mahanta, convener of the Assam-based Journalists’ Action Committee. “All cases have fallen apart because of shoddy investigation,” Mahanta alleged. 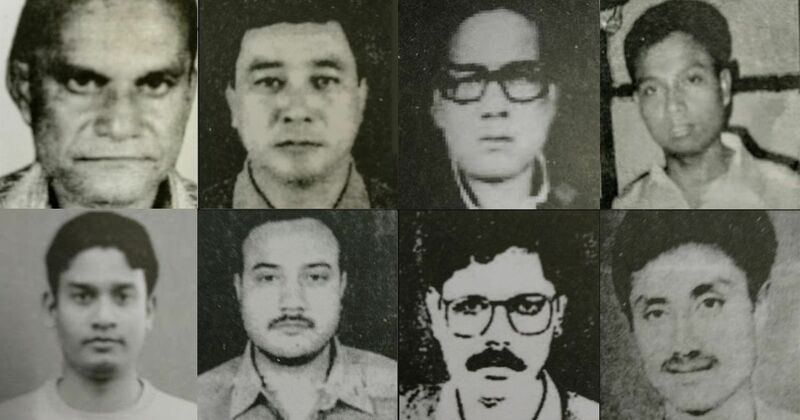 Even the most high-profile of these cases – the daylight murder of Parag Kumar Das, executive editor of Asomiya Pratidin, in Guwahati in 1996 – has not seen a conviction owing to discrepancies in the investigation. In fact, few cases have even gone to court and seeking justice has been an ordeal for the families. 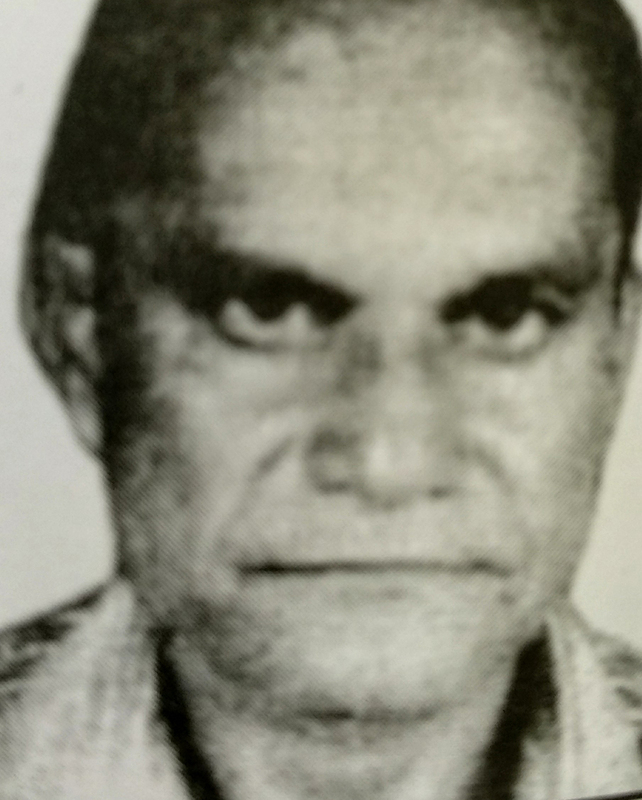 Dulaluddin Ali said it took him two months just to get a copy of the first information report. No lawyer in Kokrajhar was willing to file a petition on his behalf to demand an independent investigation, he said. “Finally, when I did manage to file a petition, I was intimidated so much I had to leave my village forever,” he said. Dulaluddin now lives in Delhi and works as a security guard in Mayapuri area. “I came here not for the money but in the hope that I would get justice,” he said.